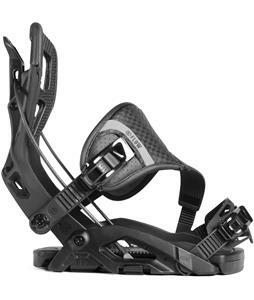 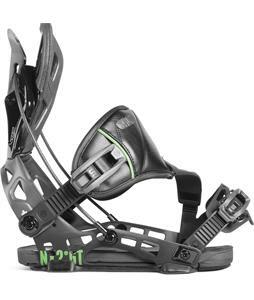 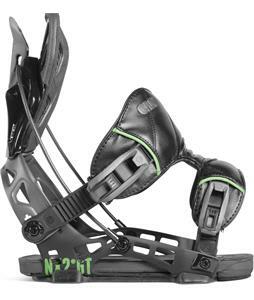 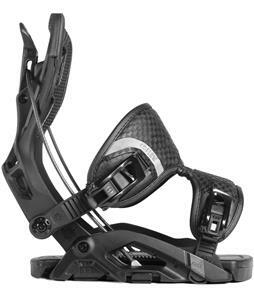 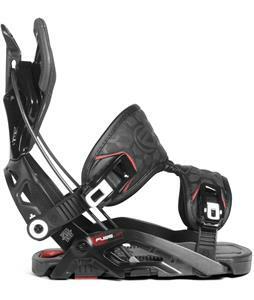 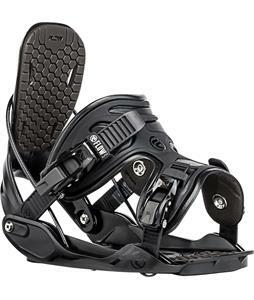 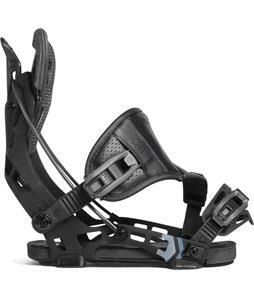 Check out The House Boardshop's selection of Rear Entry Snowboard Bindings! 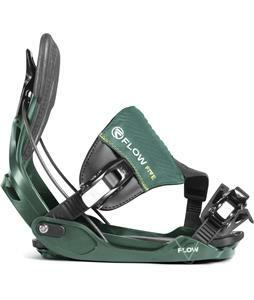 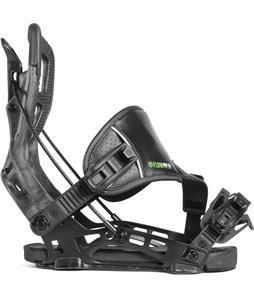 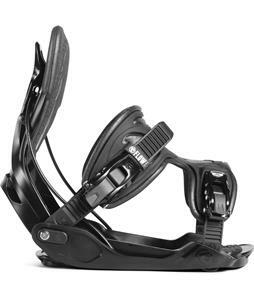 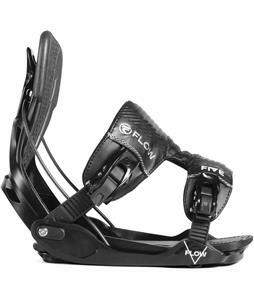 Invest into the "Flow system" and purchase a new set of Rear Entry Snowboard Bindings today. 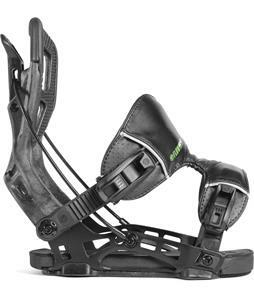 Shock absorbing base plates and comfortable straps sets will have your boots locked in snug and safe all day long and molded heel cup for superior performance and comfort. 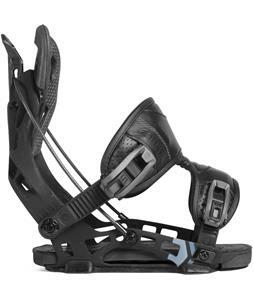 The House Boardshop since 1982 has been delivering our customers the best prices, selection and unmatched service.